Raj Pokharel, center, serves an entrée that’s part of the Flavor My Plate program. The cafeteria is trying to reduce sodium while increasing herbs and spices. Hospitals rely on antibiotics to fend off bad bacteria. But they’re also concerned about overuse, because too much of a good thing promotes resistance, meaning antibiotics don’t always work. To help with the threat of these so-called "superbugs" — potentially deadly bacteria that has become resistant to antibiotics — some Wisconsin hospitals are buying meat raised without antibiotics in hopes of reducing the likelihood of seeing a patient not responding to treatment using an antibiotic. The threat of superbugs in Wisconsin hasn’t reached the level of other places around the country. It’s rare to have patients with untreatable infections in Wisconsin. "We have been fortunate. We don’t have the problems like they do in New York City or Chicago. But that’s just a matter of time before resistant bacteria end up here in Madison," said Lucas Schulz, Infectious Diseases Residency coordinator at UW Health. Every year, University Hospital in Madison has two or three cases where antibiotics just don’t work. "We are seeing it now. We do have patients that we treat for infections that we don’t have effective antibiotics. Fortunately they’re rare. But certainly the trend is certainly increasing," Schulz said. Superbugs aren't new, they've been researched for decades. In 2015, the Obama administration said superbugs posed a national security threat. The White House issued a national action plan to combat superbugs and develop new antibiotics. 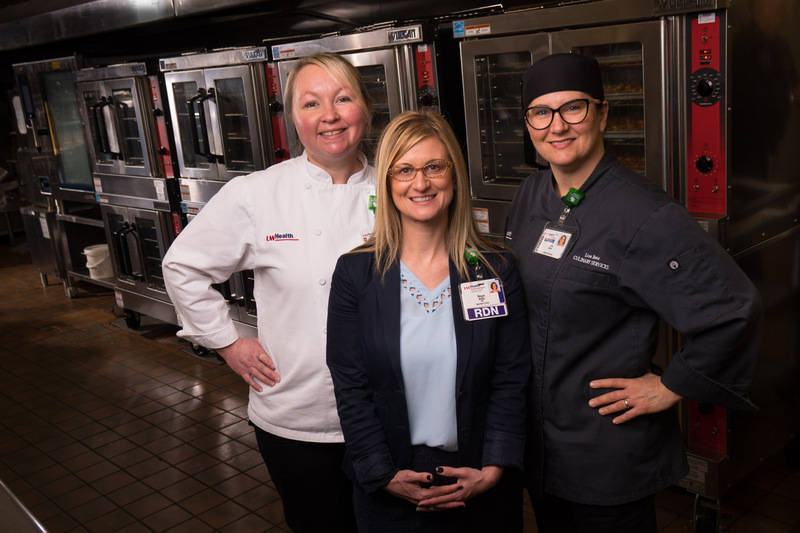 Part of University Hospital's solution to stopping the spread of superbugs starts in the hospital's kitchen, where the hospital serves local beef and poultry raised without antibiotics to its patients, visitors and staff. Executive Chef Ellen Ritter said the hospital purchases meat raised without antibiotics from two vendors — Kettle Range Meats in Milwaukee and Neesvig's Food Service in Windsor. "Chicken is probably the biggest per pound item that we get from them (Neesvig's), and we get it twice a week," Ritter said. University Hospital started to transition to all antibiotic-free meat in August 2016. University Hospital isn't the only health provider working to improve their health services while also helping the environment. UW Health and Gundersen Health System in La Crosse are part of an organization called Practice Greenhealth, a nonprofit aimed at helping the health care sector create sustainable services for the environment, staff and patients. About 400 hospitals around the country are trying to move toward antibiotic-free meat, according to Practice Greenhealth. In April, Gundersen Health System began serving chicken raised without antibiotics. 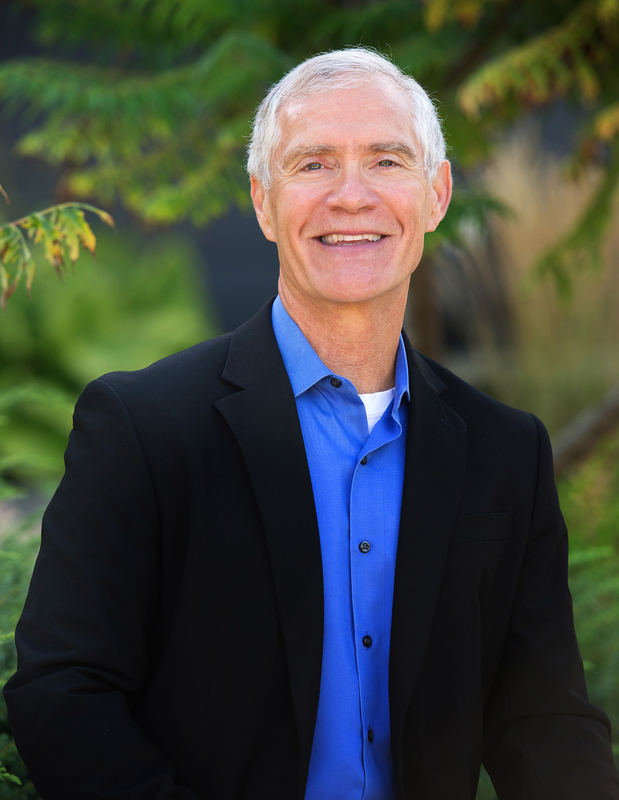 "I think there’s a great deal of evidence to show that a significant amount of antibiotic use and resistance of bacteria to antibiotics is in the animal industry," said Dr. Jeffrey Thompson, executive advisor and former CEO of Gunderson Health System. A lot of that evidence comes from the Centers for Disease Control and Prevention, which estimates 80 percent of antibiotics sold in the United States are used in animals to promote growth and prevent infection in animals. This "often cited and deliberately shocking statistic" is misleading, according to the North American Meat Institute. Meanwhile, the most recent report from the U.S. Food and Drug Administration shows sales of antibiotics for use in cattle, chickens and pigs continues to go up while the number of reported superbugs is also rising. Schulz from UW Health points to a system in which federal health officials track antibiotic resistance among bacteria transmitted commonly through food. "What we’ve seen is there’s an increase in the last 10-15 years in antibiotic resistance, and the antibiotics we’re looking at are clinically important to humans," Schulz said. The breeding ground for superbugs isn’t just on the farm. It’s in the doctor’s office, where patients get antibiotics that don’t work on viral infections but do promote resistance. It’s in homes where people use cleaning agents and anti-bacterial soap. Health officials have been trying to curb overuse and misuse of antibiotic in these instances. But Schulz and others believe superbugs won't go away by focusing only on the drugs humans take but also the ones given to animals. As of January, certain antibiotics commonly used to treat infections in humans are no longer available over the counter to meat producers. Instead, they'll have to get permission from a veterinarian to use antibiotics in feed. Editor's Note: This story is Part 1 of a two-part series on superbugs and sustainable food options in Wisconsin's health system. Journalist Avory Brookins contributed to this series.